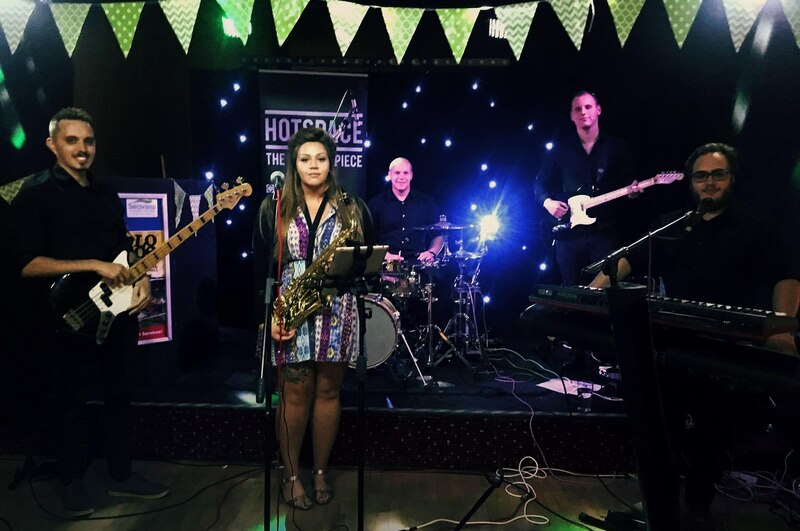 Hotspace are a professional five-piece function band based in Cornwall playing upbeat funk and pop tunes by artists such as Jamiroquai, Stevie Wonder and James Brown. Their members have international performance experience and their modern funky edge and unique arrangements set them apart from your ‘run of the mill’ function band. 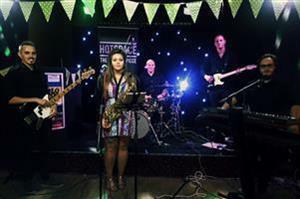 Hotspace regularly play at weddings, functions, pubs, clubs and corporate events and guarantee to get you onto that dance-floor!